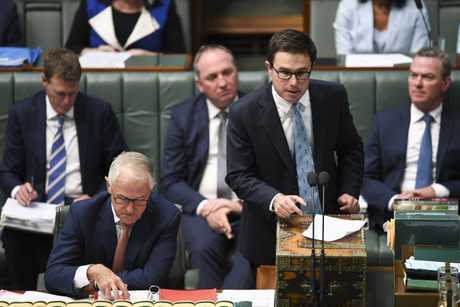 FEDERAL member for Maranoa David Littleproud has lashed out at the South Australian Royal Commission into the Murray Darling Basin Authority after copping criticism over his role as agriculture minister. 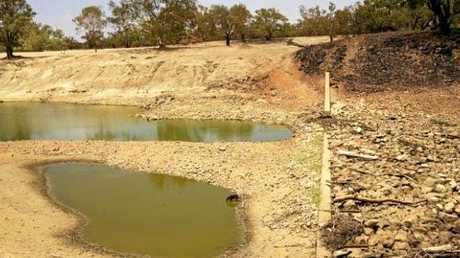 The Nationals MP was singled out by Commissioner Bret Walker over a number of issues regarding his position in overseeing the MDBA, which is tasked with saving the nation's biggest river system. Declining to attend any public hearings or provide written submissions to explain his actions earned the ire of Commisioner Walker. 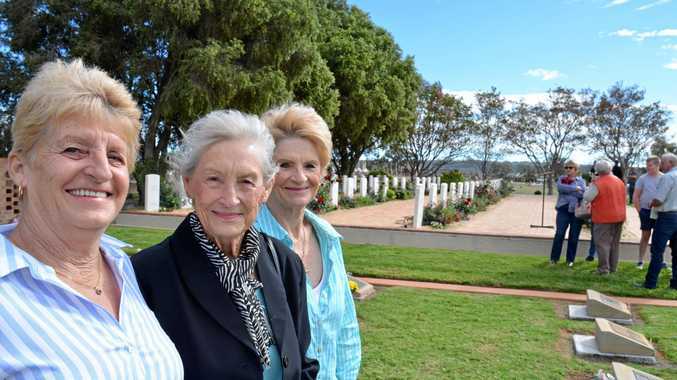 "Perhaps those gentlemen (Mr Littleproud and MDBA chief executive Phillip Glyde) should have ventured to explain and justify (their) positions by participation in this Commission's hearings, through qualified witnesses or professional legal submissions," the final report said. Present conditions of the Murray-Darling Basin. "That they did not does not augur well for the federal co-operation that is crucial to the Basin's future." 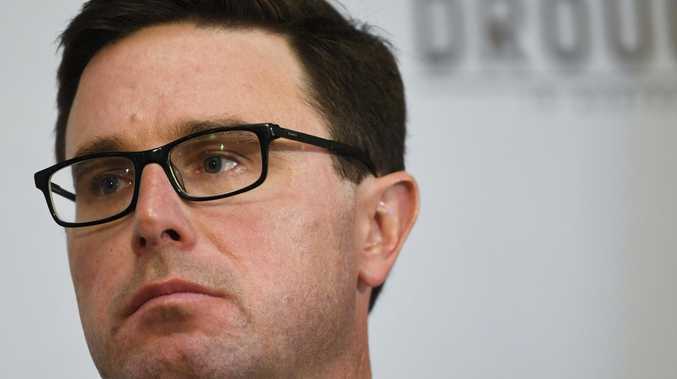 Mr Littleproud reiterated that his department provided the Commission with information and respected its recommendations, but claimed the reason he did not attend the hearings was because "it wasn't the right thing to do". "We didn't appear ourselves because all that could happen would be states trying to pull apart federal policy," he told The Chronicle. "We will not appear at a (state) Royal Commission, we will have state governments using them as a political weapon against the federal policies they oppose. "They have the ability to call on witnesses, which is reasonable, but there is a clear delineation between state and federal powers." Commissioner Walker's final report handed down on January 29 found the MDBA was negligent in developing a multi-billion dollar plan to protect the basin that spans five states and territories. On top of that, it claimed the organisation - under Mr Littleproud's portfolio and using his comments in parliament as evidence - ignored climate change projections and has "not bothered to review climate change for the Basin - ever". Murray-Darling Basin Plan - part 3 of 3 - Basin Plan : Video: Minister for Sustainability, Environment, Water, Population and Communities. The Warwick-based MP refuted those claims and defended his role. "That is false in my mind," Mr Littleproud said. "There were 114 years worth of climate records that were factored in, that assertion we do not accept."